A while ago, I considered doing a food blog. This was back when I was young and idealistic and thought I would actually have time for such things. I've thought about it again recently, considering that my husband and I spend an awful lot of our time experimenting with new ways to make the food we love good for us. He's been amazing at coming up with recipes to replace the salt filled premade fake meats we used to eat a LOT of. I, on the other hand, have been concentrating most of my efforts on finding the elusive healthy chocolate cake/cookie/brownie/etc. Which leads to this post. I still don't have time to do a full blown food blog, but I feel I am entitled to divert from the vampires and robots every so often if I have good cause. And boy oh boy, I have good cause. 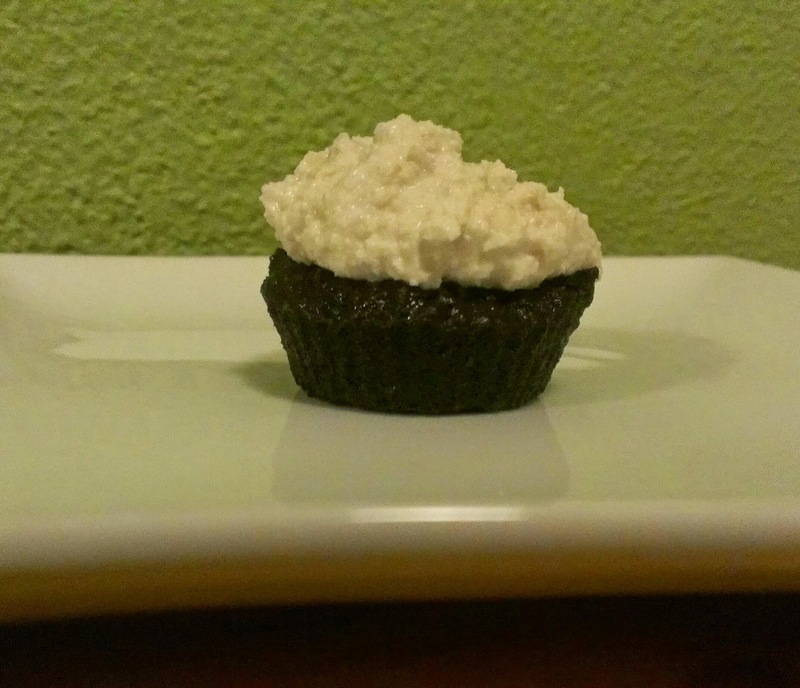 This is a 36 calorie fudge brownie bite with a 24 calorie dollop of cashew cream on top. Since this worked out so well, I had to share. Especially because you aren't going to believe me that these are the fudgiest, most decadent little bites you've ever tasted once you see the ingredients list. Believe it. And they're high in iron, fiber, and protein, while low in sugar. In a food processor, chop the chocolate. If you used big blocks, add the sugar and wheat bran to balance while chopping. 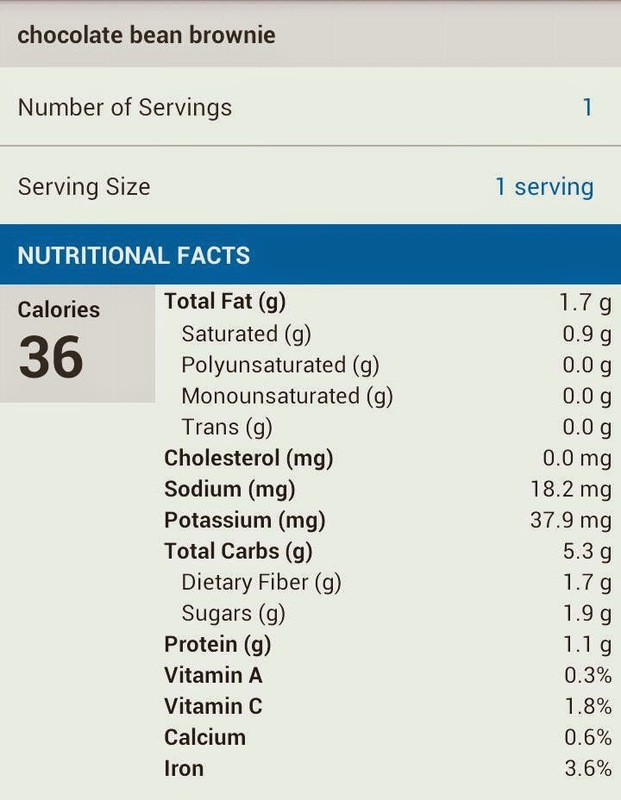 Add all ingredients except milk. The texture should be coarse and moist, but not wet. Add the milk one tablespoon at a time until desired consistency. Using a spoon, fill mini muffin tin or forms. Bake for 15 minutes. The tops will look crunchy, like a brownie, but the insides will be fudgy and a little molten right out of the oven. 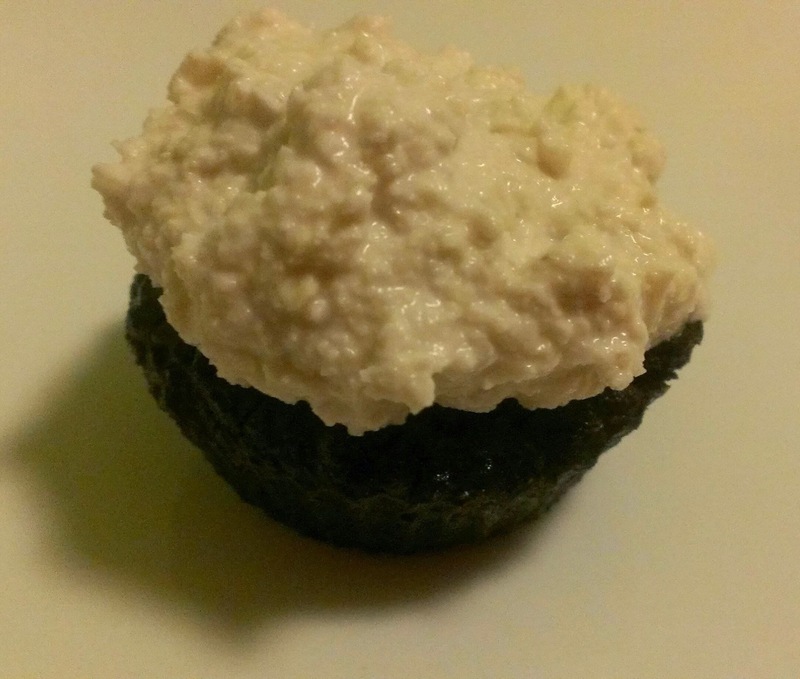 Top with cashew cream(recipe below) if desired. Drain cashews and chop until fine in a food processor or blender. Add coconut, milk, and vanilla and mix until consistency is similar to ricotta cheese. Try not to eat the entire batch before adding to brownies. 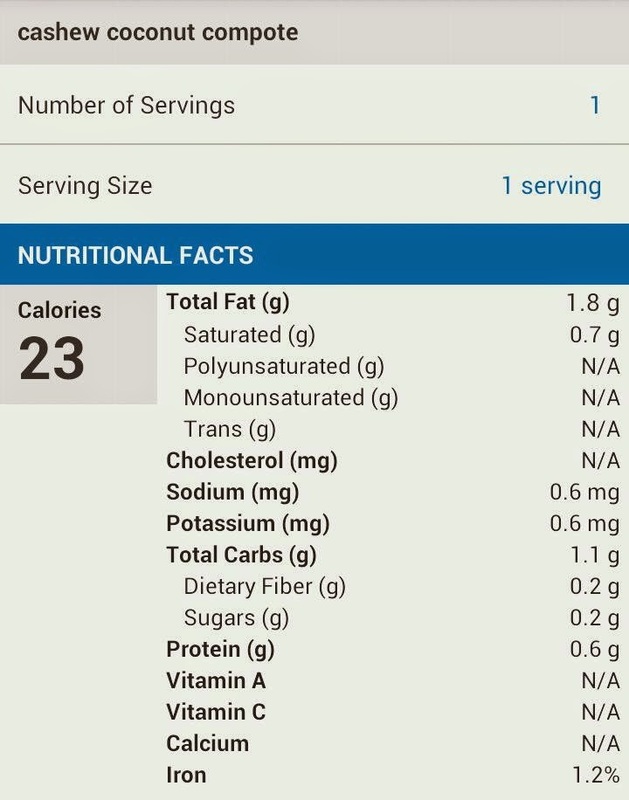 Below is the nutritional data according to the My Fitness Pal recipe builder.